The term “school of hard knocks” is a term used by many that simply means they received an education by overcoming obstacles that got in their way to success. The valuable lessons were not obtained in a classroom, but in everyday life experiences. 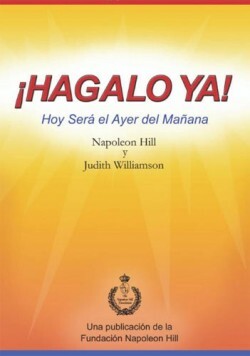 This book will help you overcome the hard knocks in life which we all experience at some point in time. 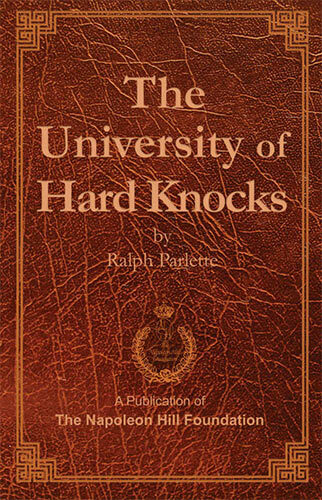 The University of Hard Knocks only became published after a million people had heard the lectures of the author, Ralph Parlette. 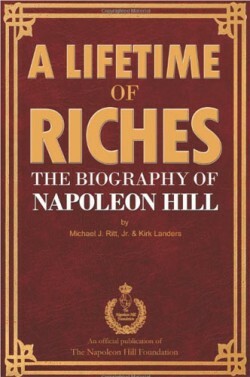 Parlette had thousands of requests that his lectures be available in print. The University of Hard Knocks shows us that we cannot buy or be given an education. Instead, an education must be earned. Books are a great tool to learn from others. Often, it is more important to learn what not to do from others as well as what to do.